As per Port of Tyne Notice 12 of 2012 you can book the Millenium Bridge to be tilted on request. Bridge lifts are available to shipping 24 hours a day, 365 days a year. There is no charge. Note: Lifts must be justified by a demonstrable Navigation requirement. 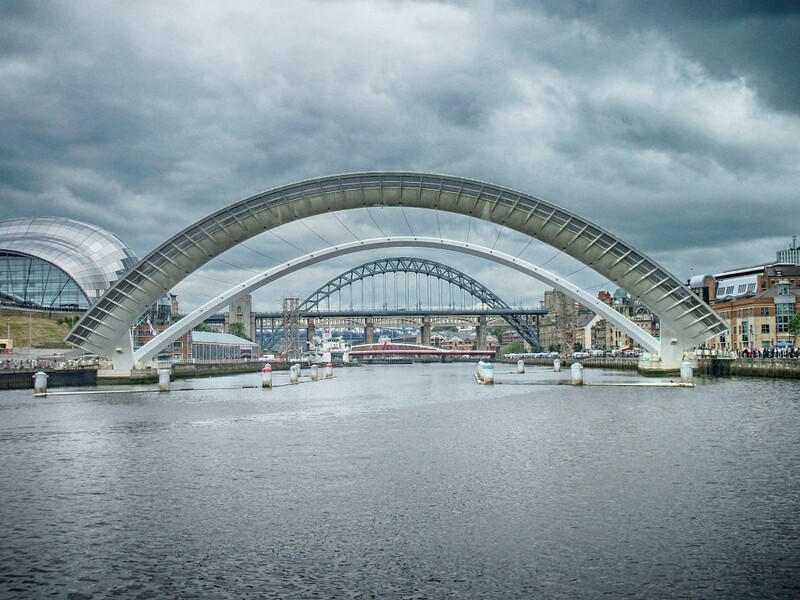 For more information on Gateshead Millenium Bridge and to book the lift go to the Gateshead Council website and fill in the booking form stating required information below.